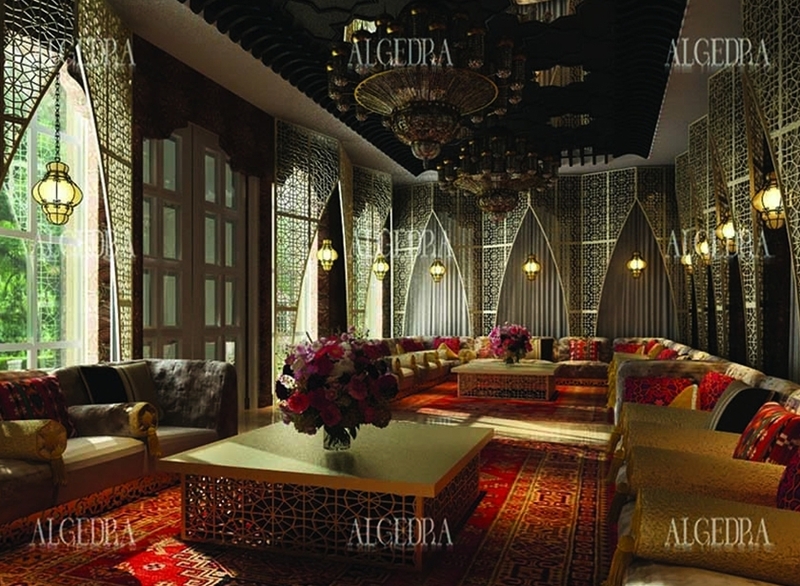 MAJLIS is the private traditional place where guests sit and have long talks. 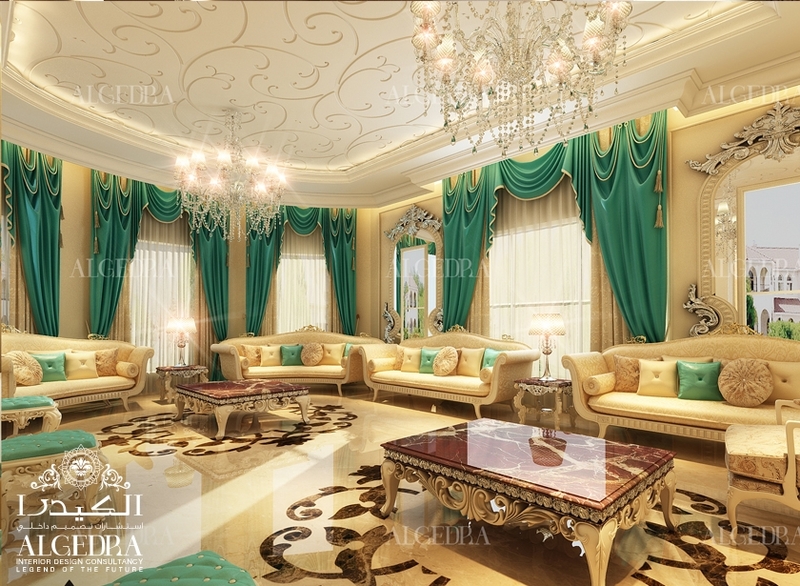 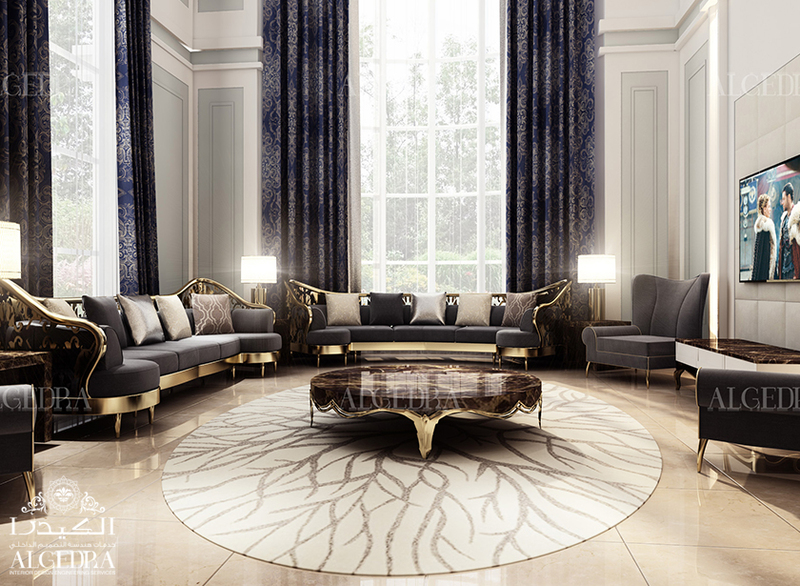 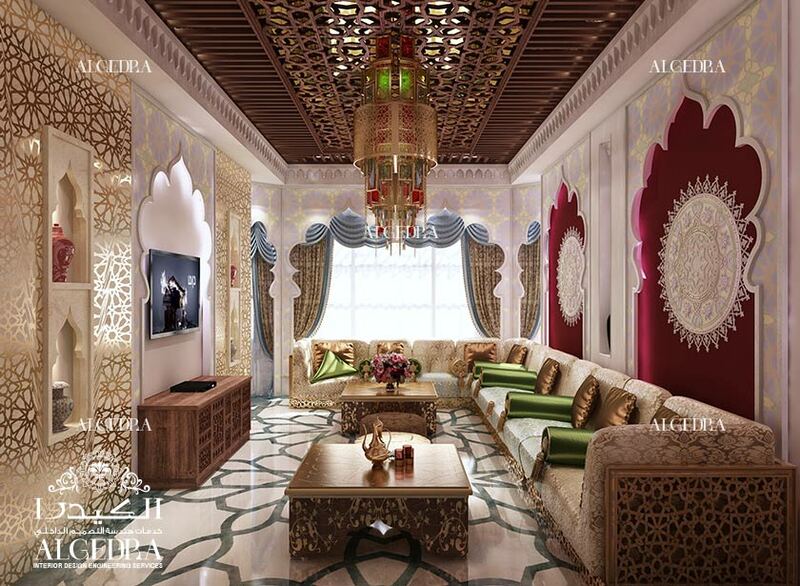 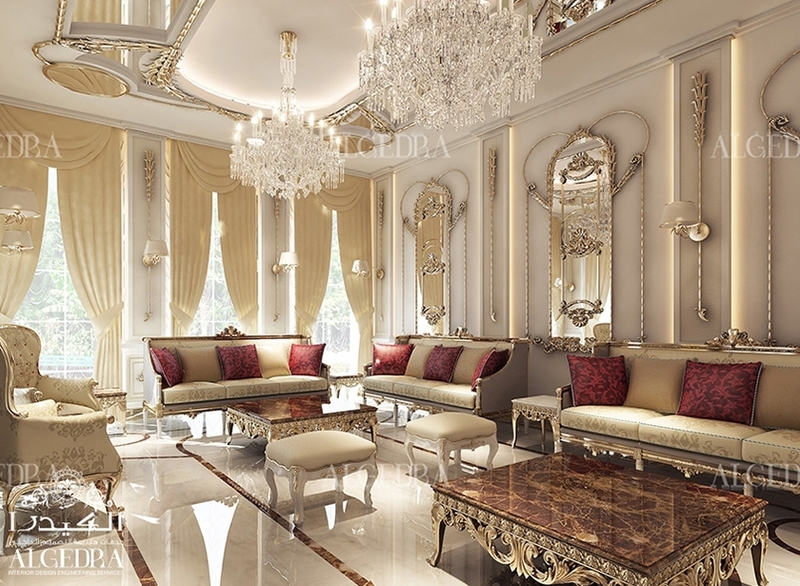 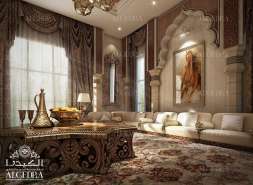 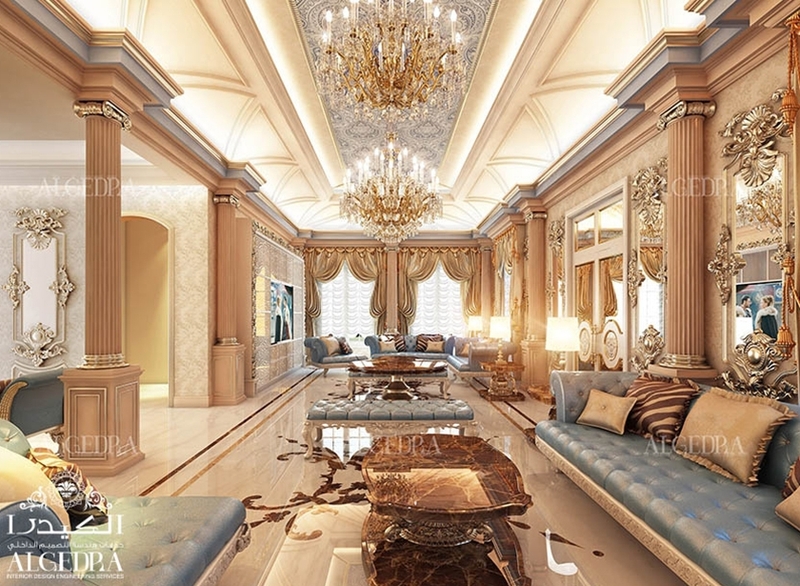 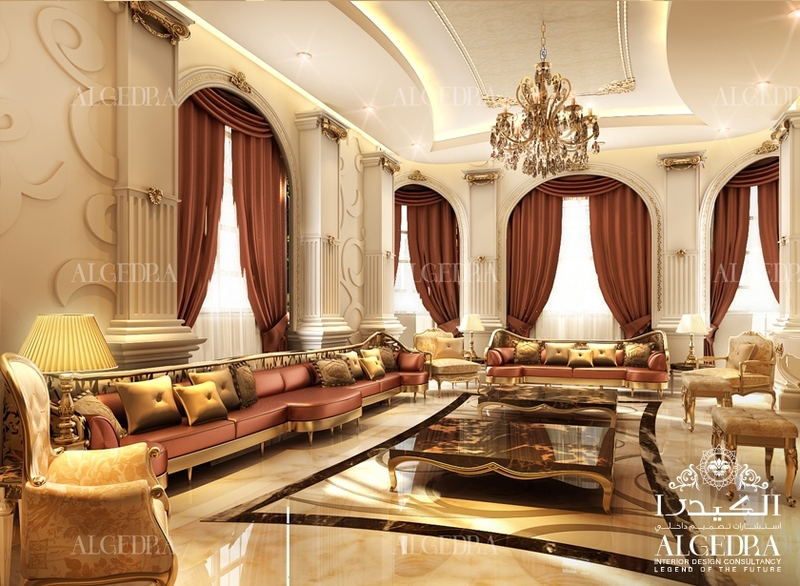 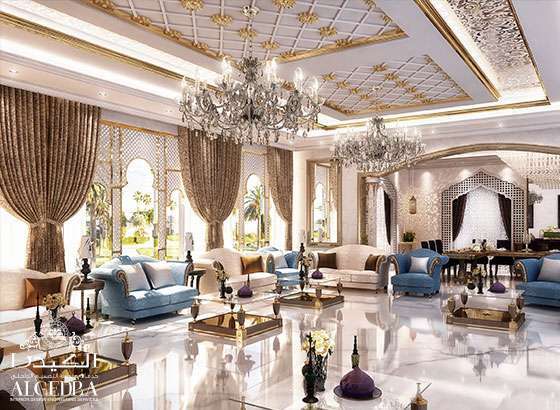 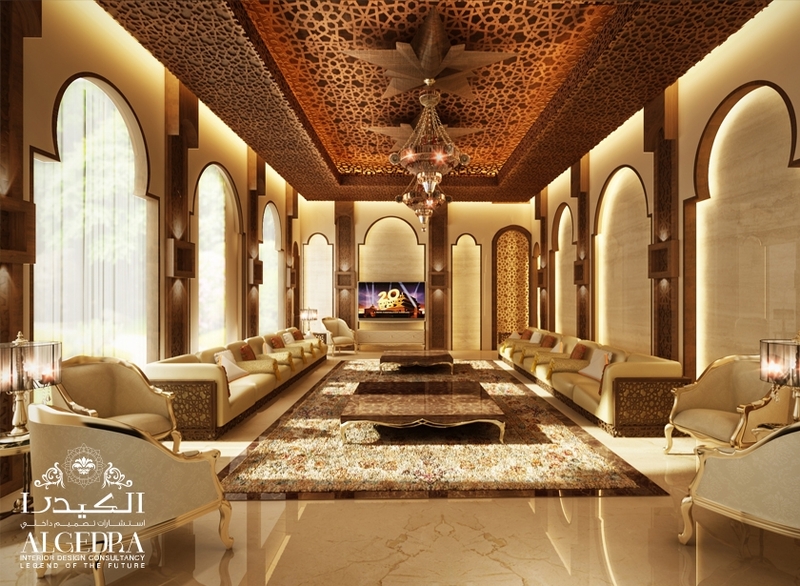 Majlis Interior design is something that you’d really admire if you’ve seen Arabic house designs in the past. 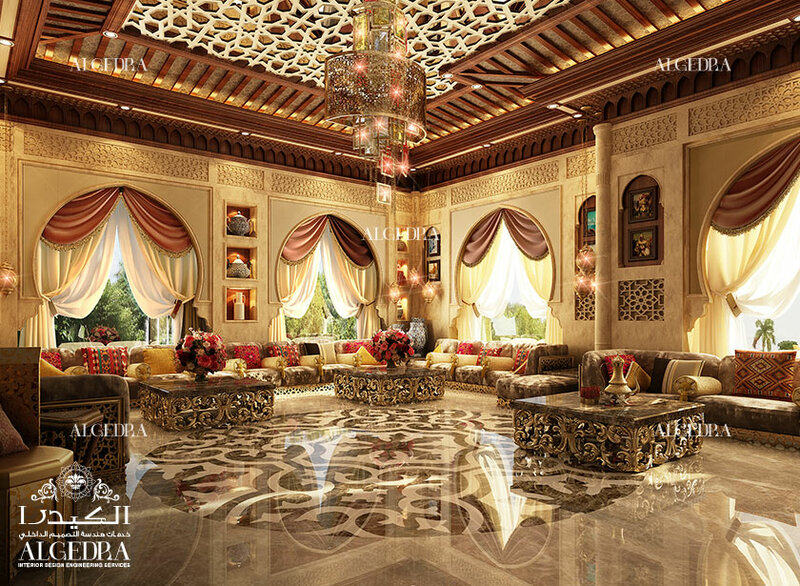 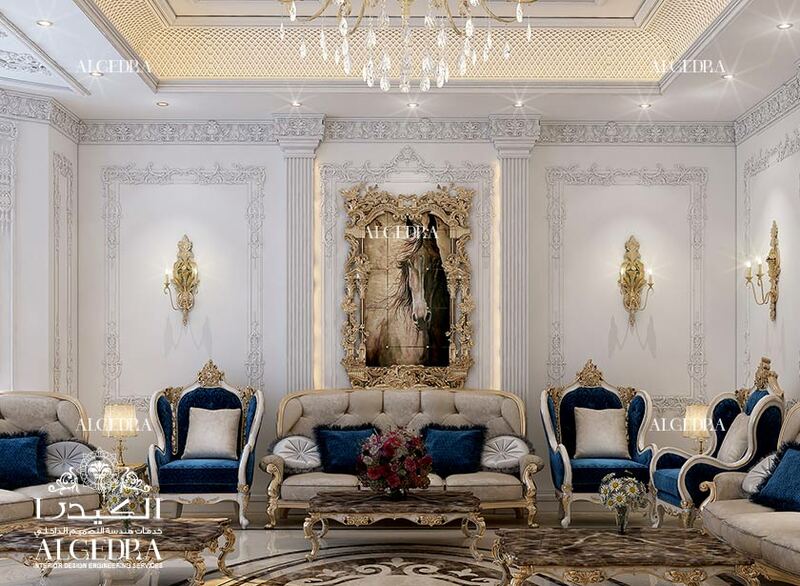 Our expert designers from different nationalities and backgrounds give great Arabic Majlis designs in different styles such as Islamic, Arabic, Modern & Classic Majlis, and many others. 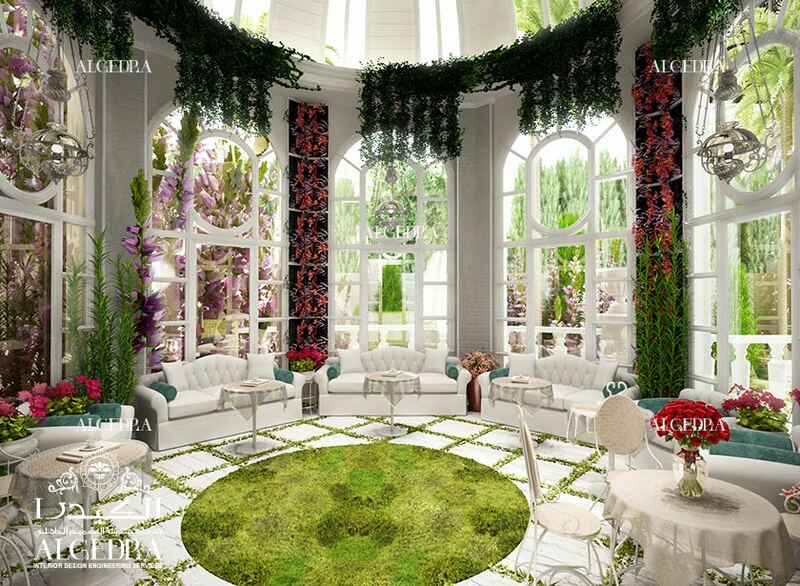 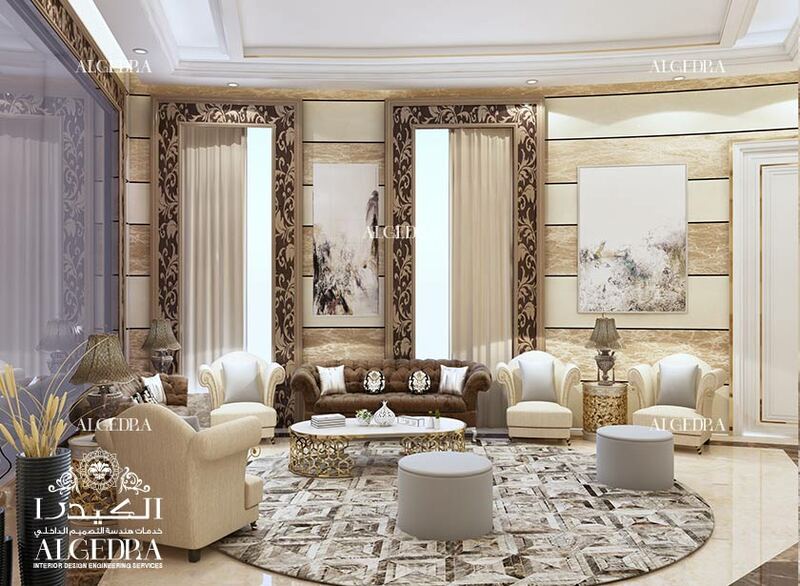 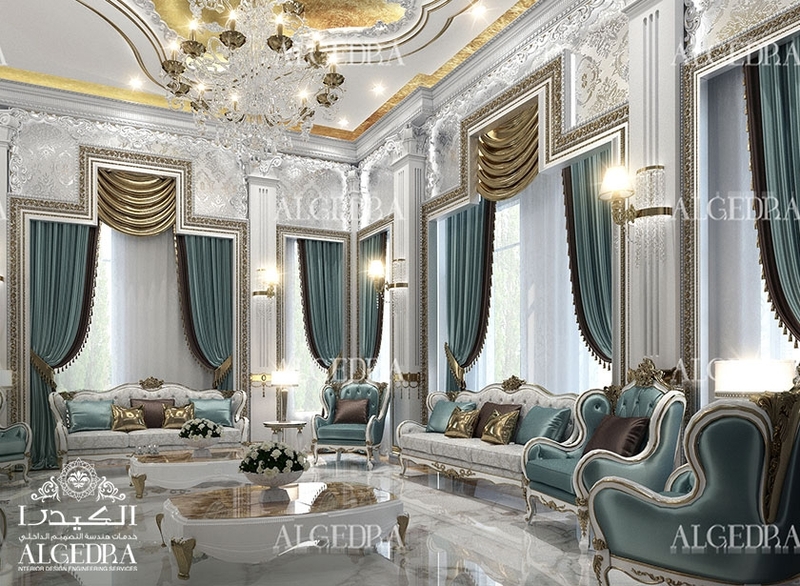 The team members of ALGEDRA Turkey are able to design your MAJLIS exactly the way you want it. 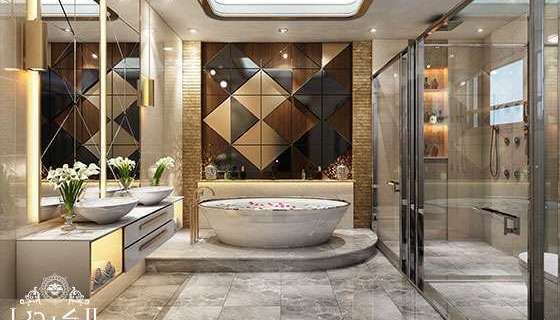 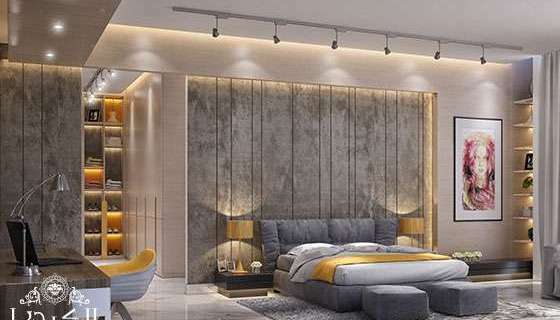 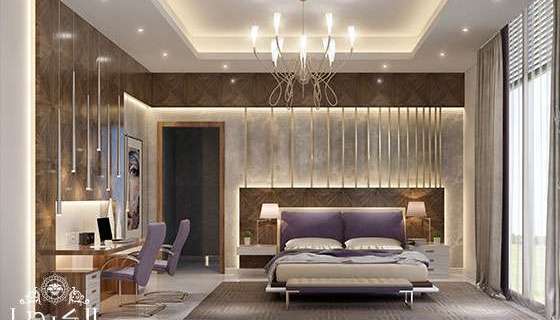 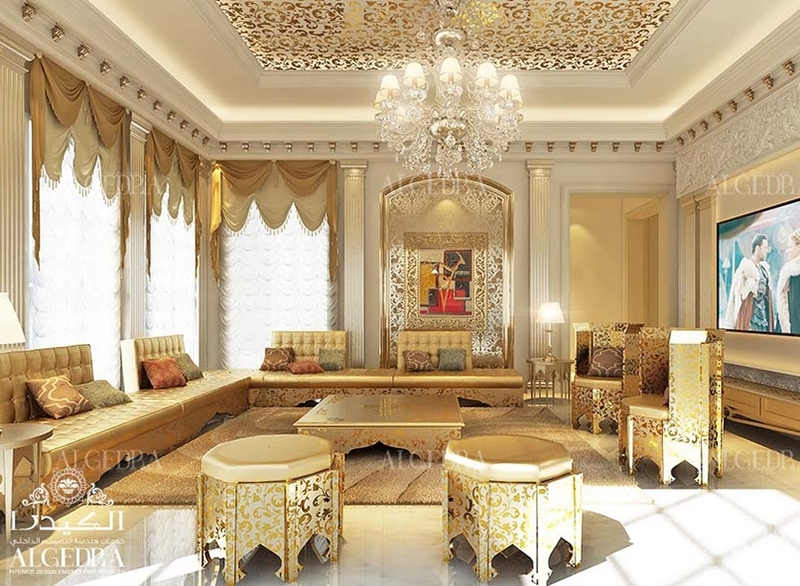 Once they get to know your point of view and requirements, things that you need in this specific area of your home and other details, they will come up with such an idea that will mesmerize you and your guests and there will be no one who will not appreciate the look of your MAJLIS. 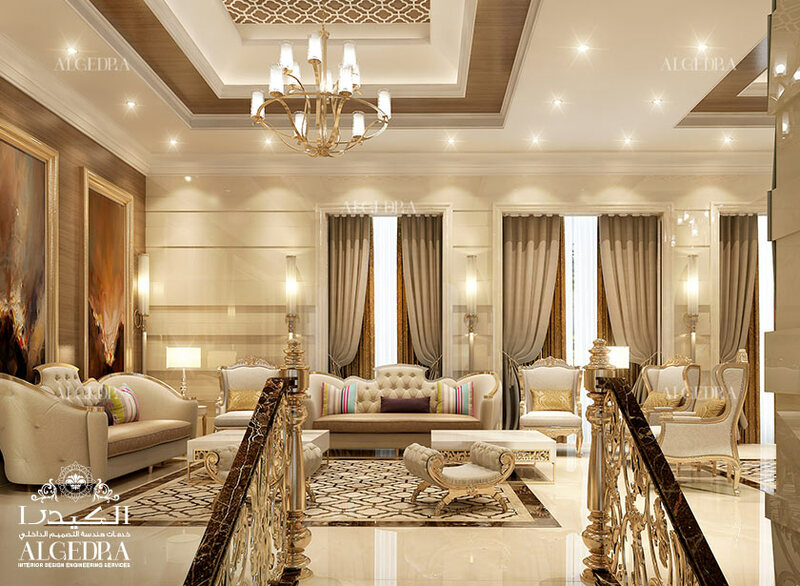 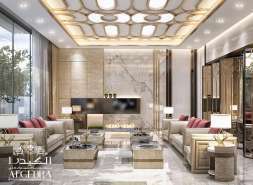 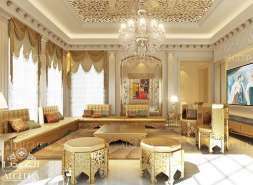 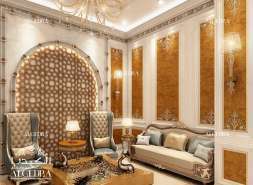 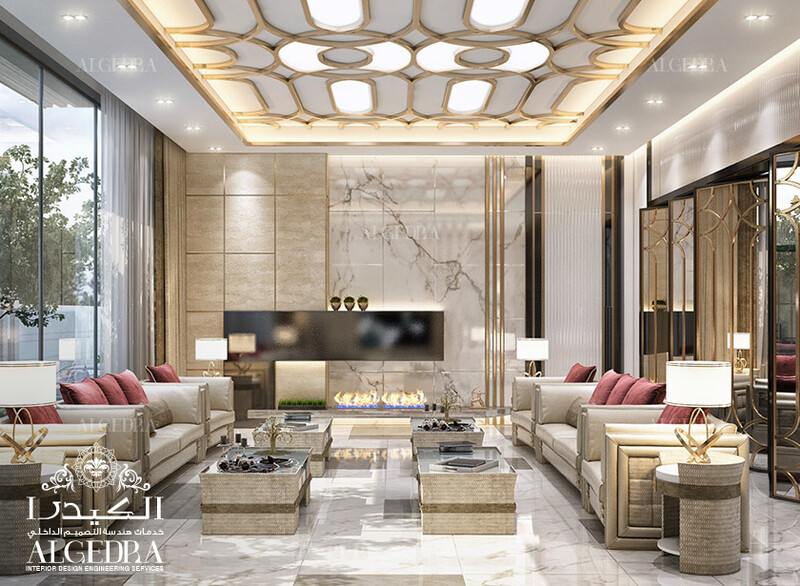 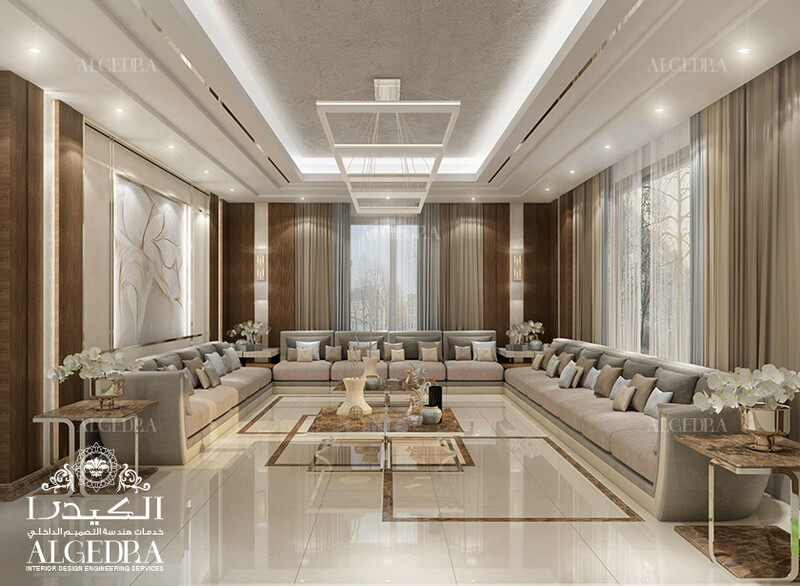 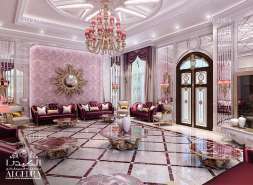 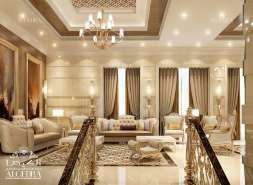 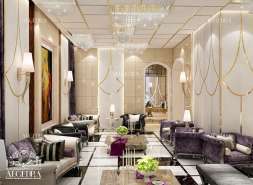 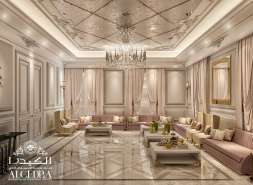 The design of the Arabic MAJLIS interior design is totally different from the rest of the areas in your house and always requires a lot of efforts. 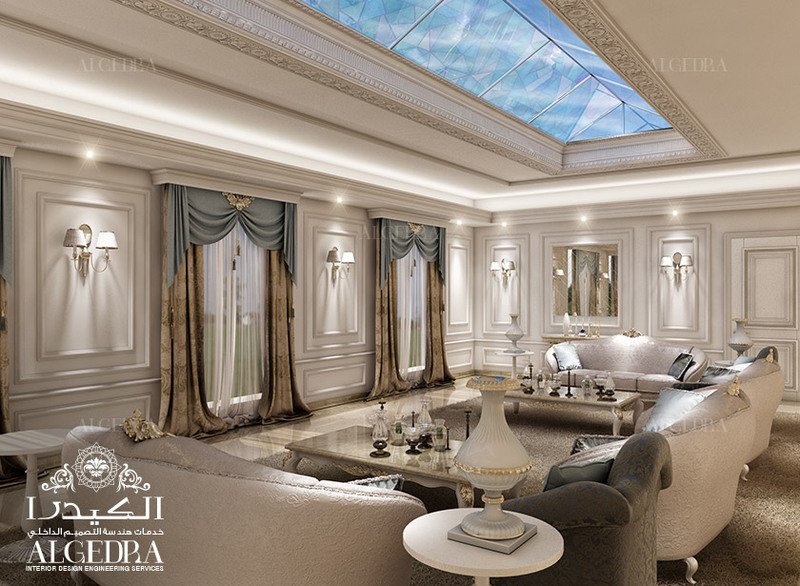 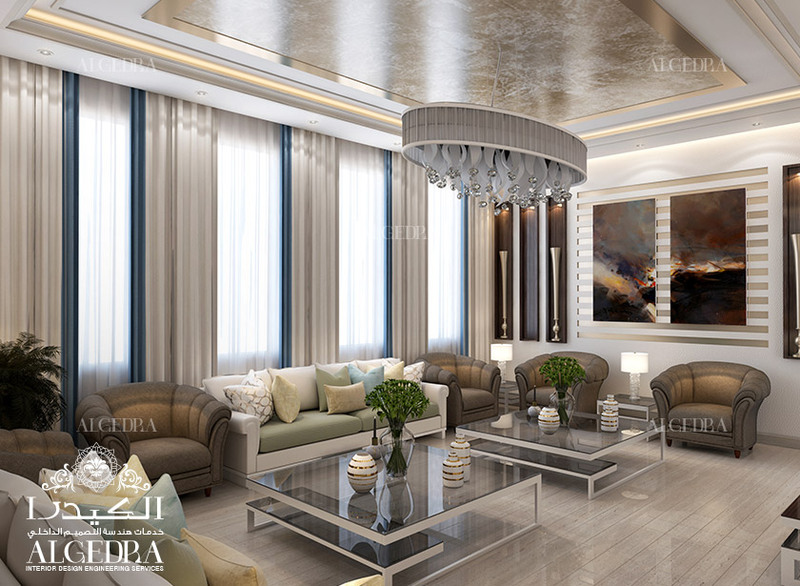 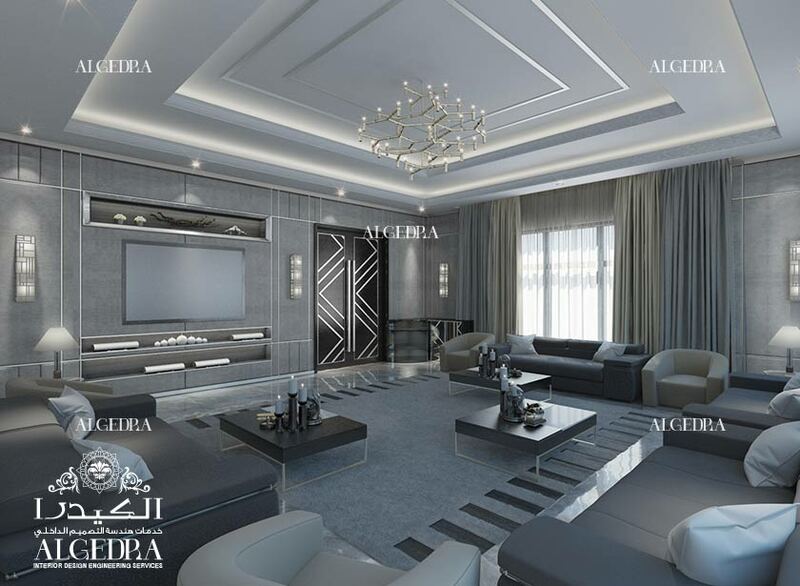 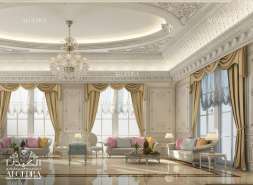 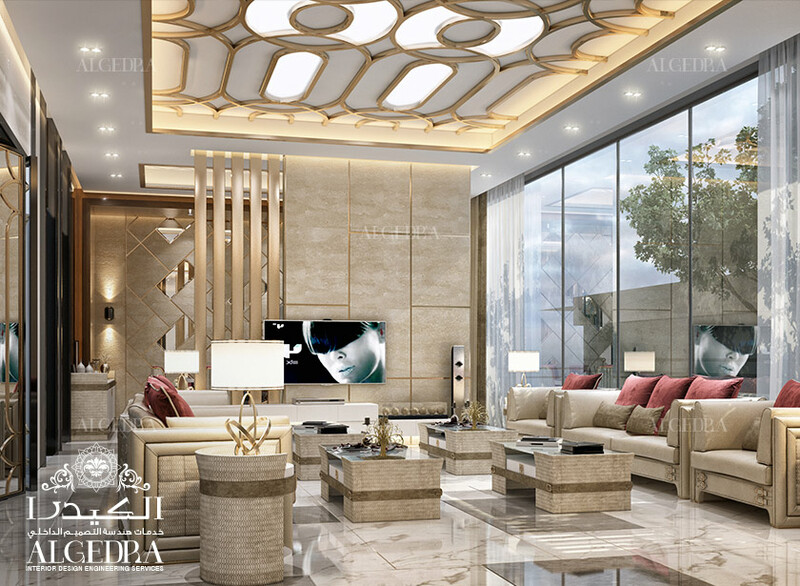 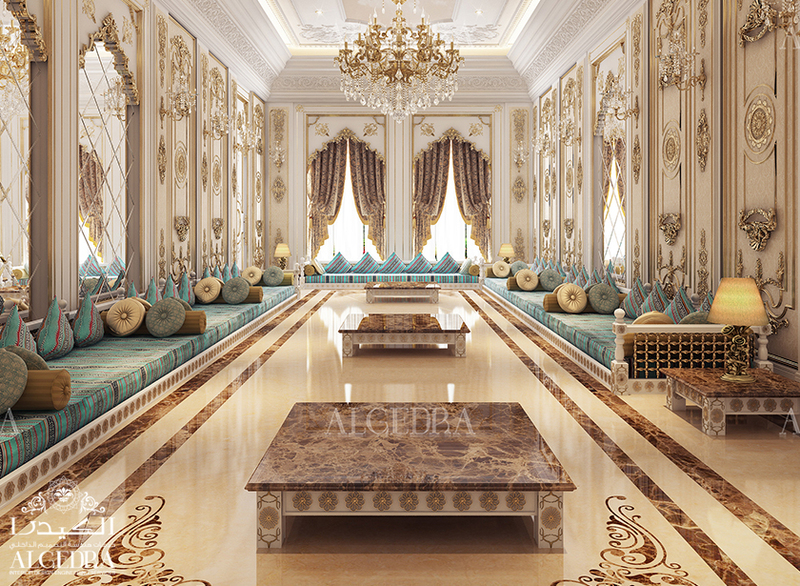 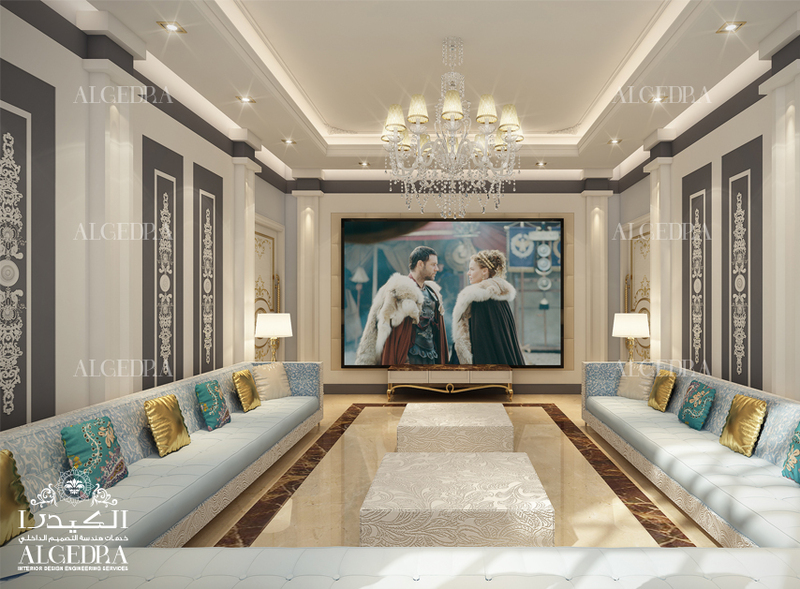 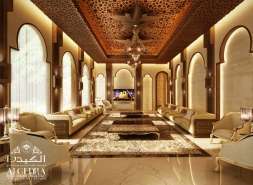 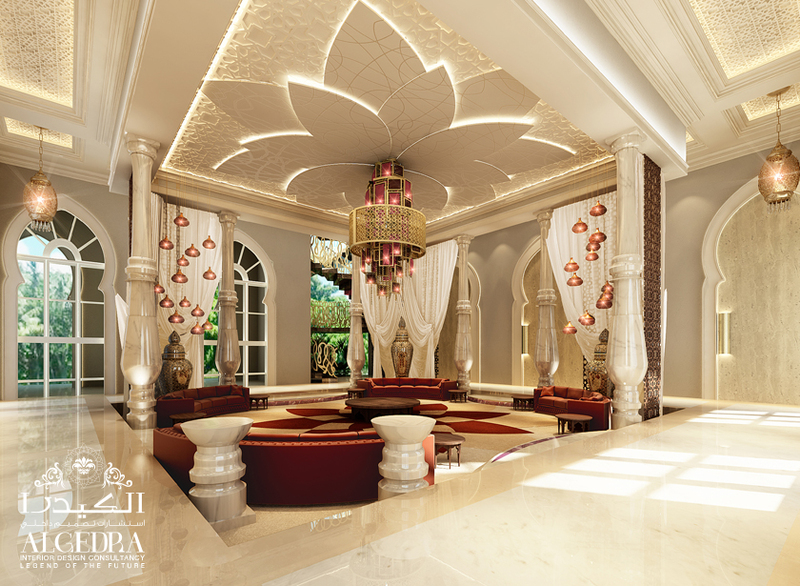 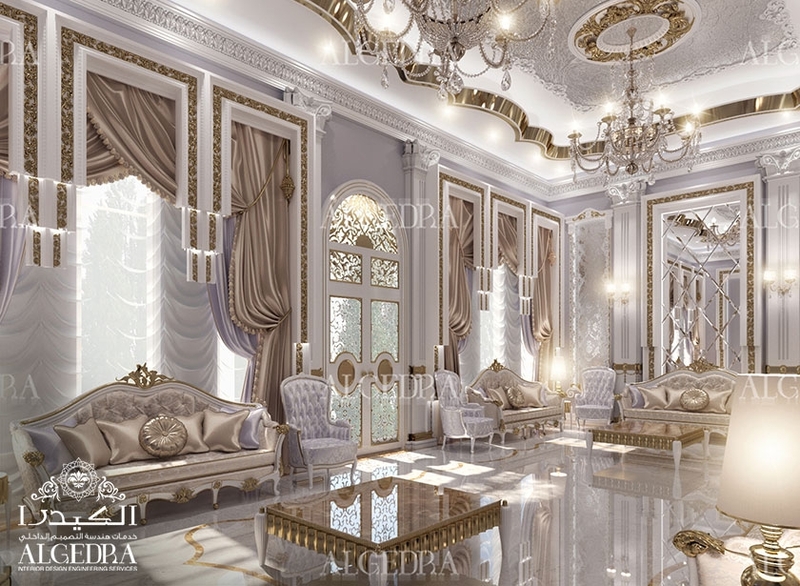 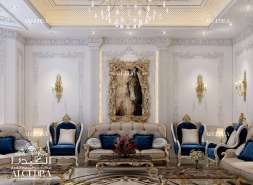 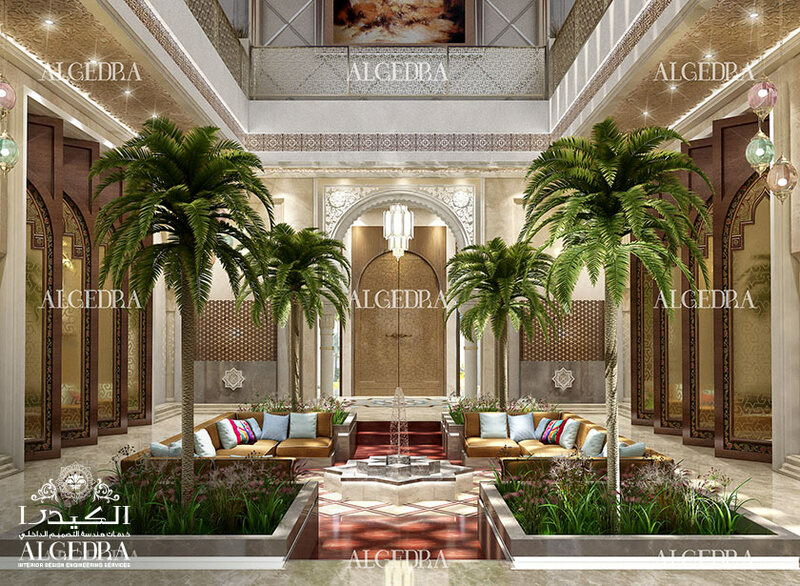 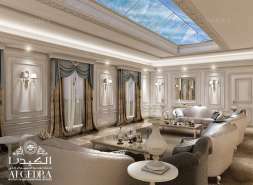 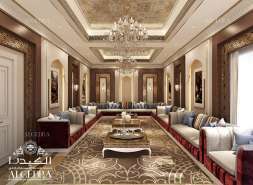 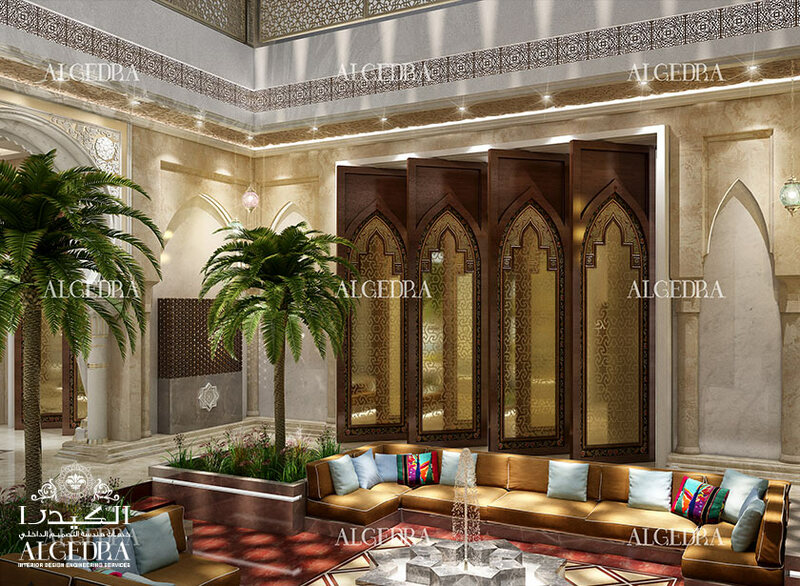 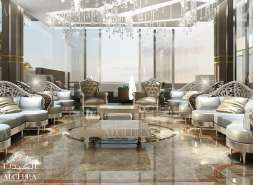 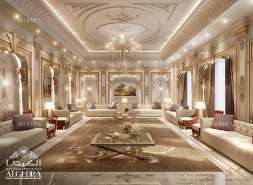 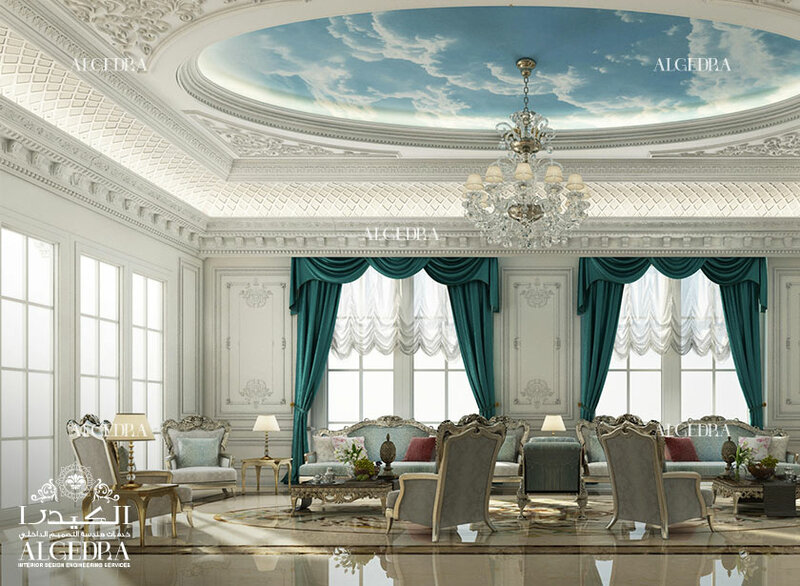 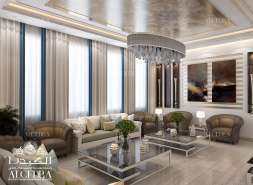 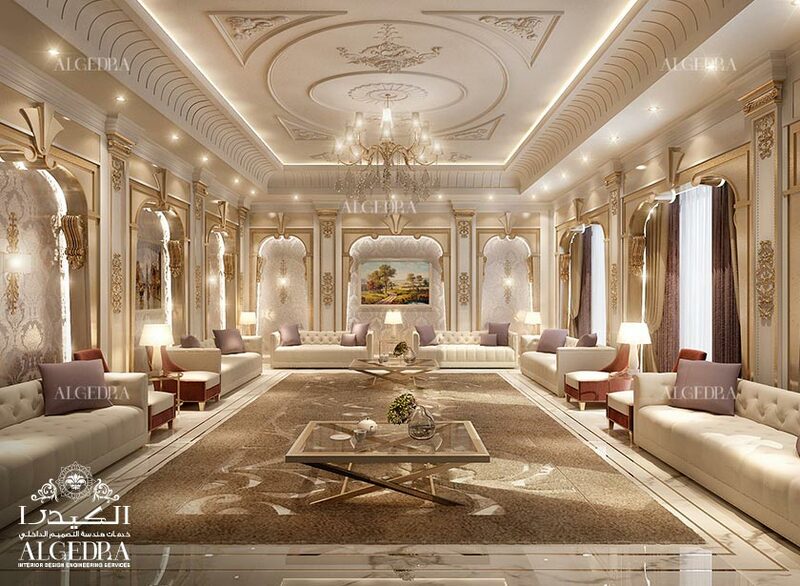 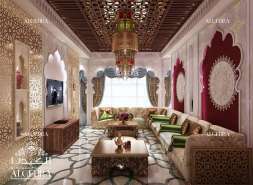 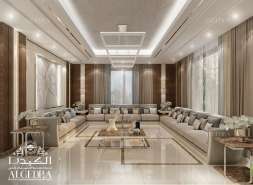 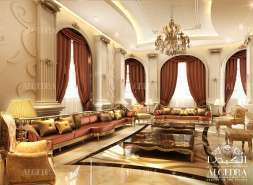 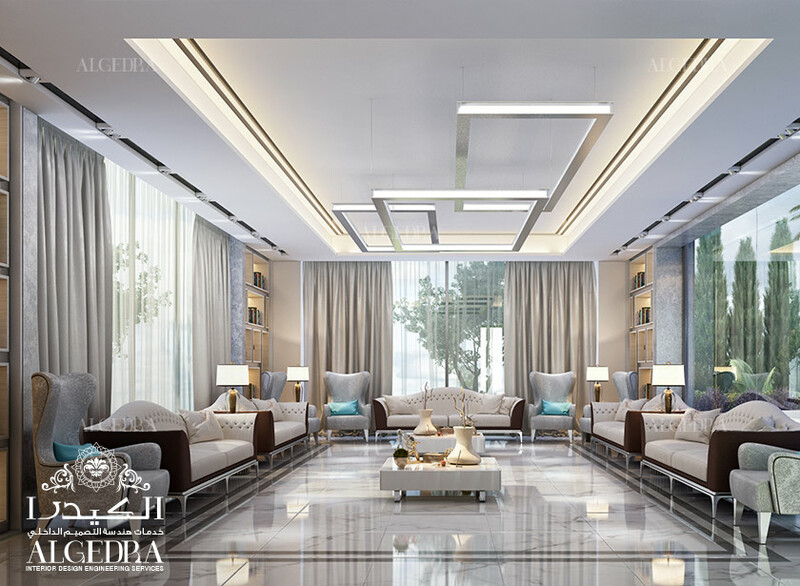 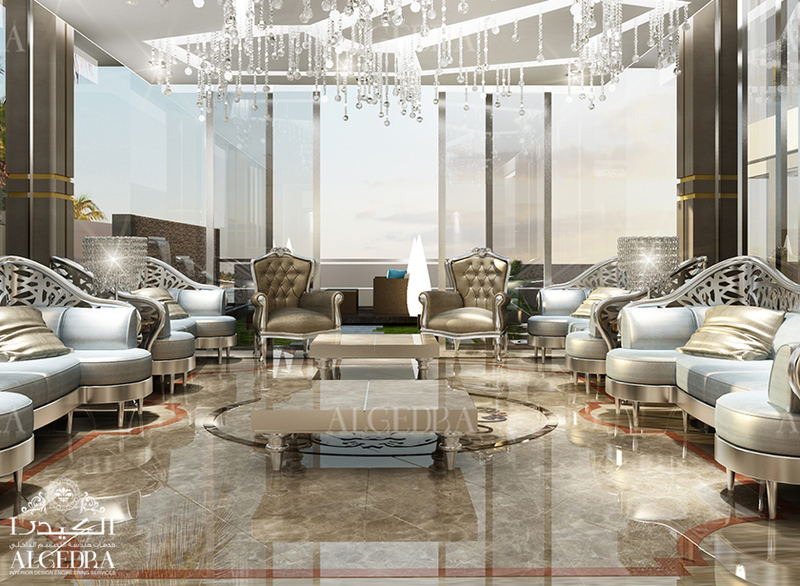 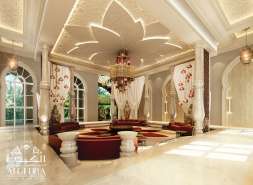 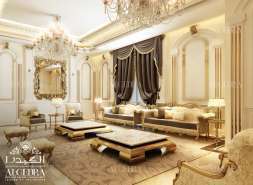 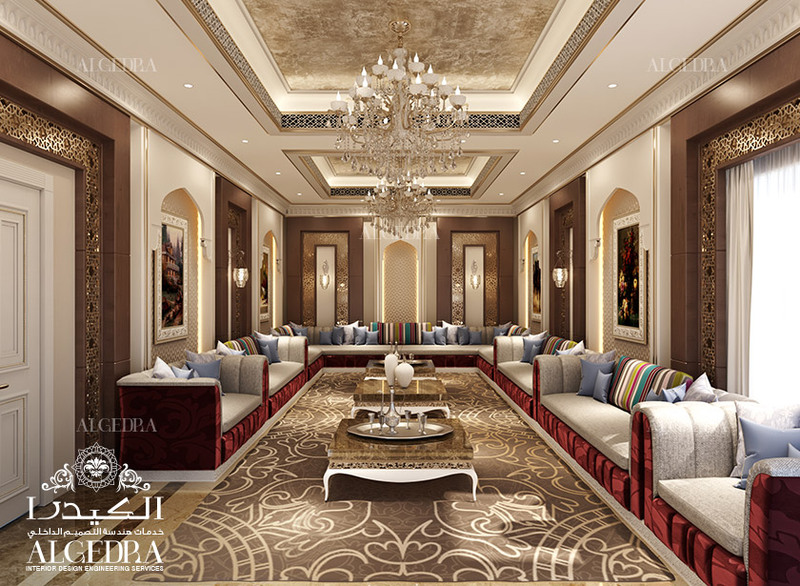 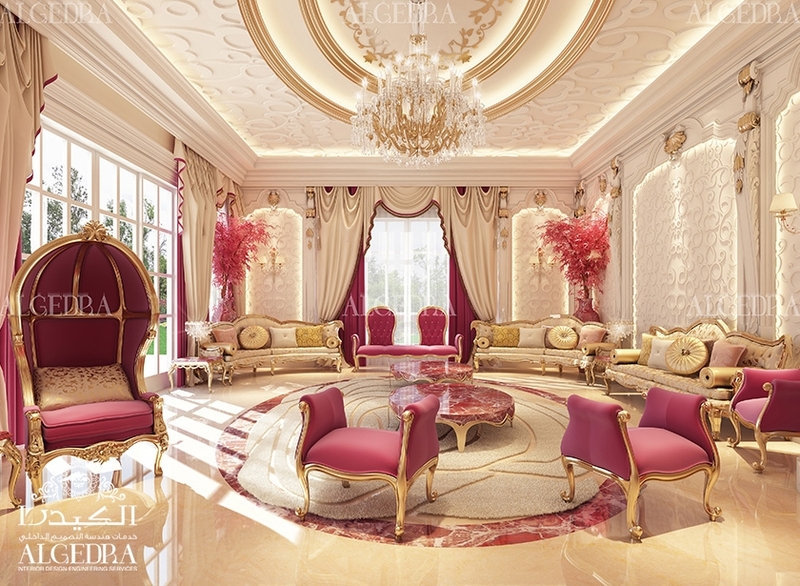 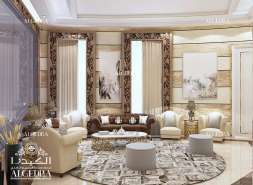 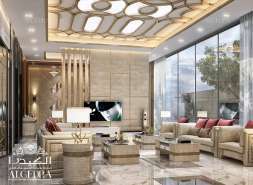 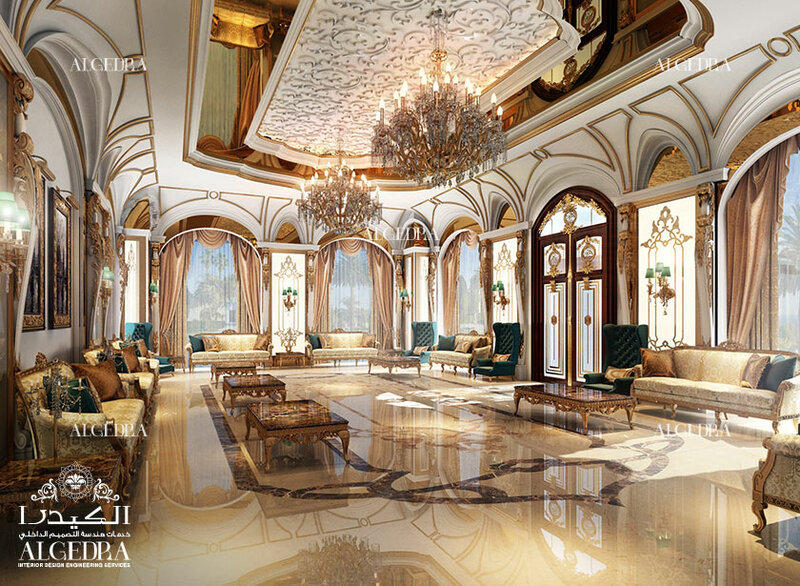 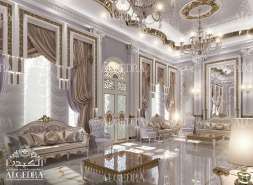 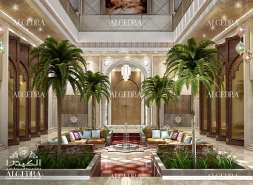 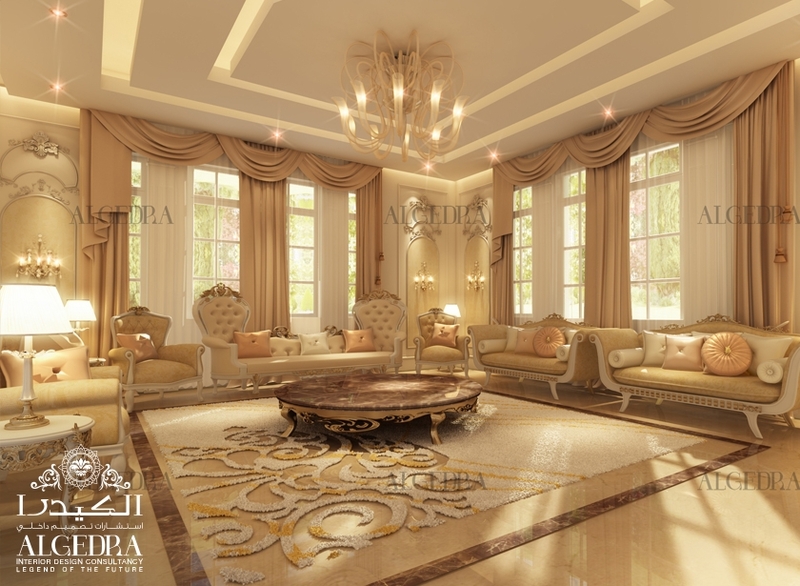 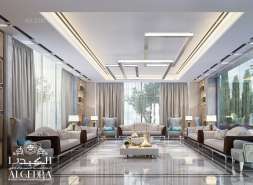 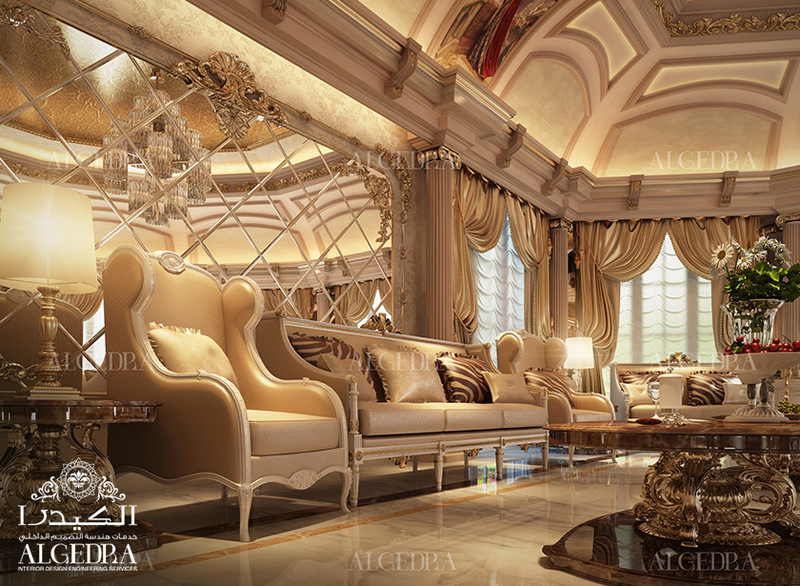 We not only design Modern Arabic MAJLIS in villas but also hotels, palaces and other living areas. 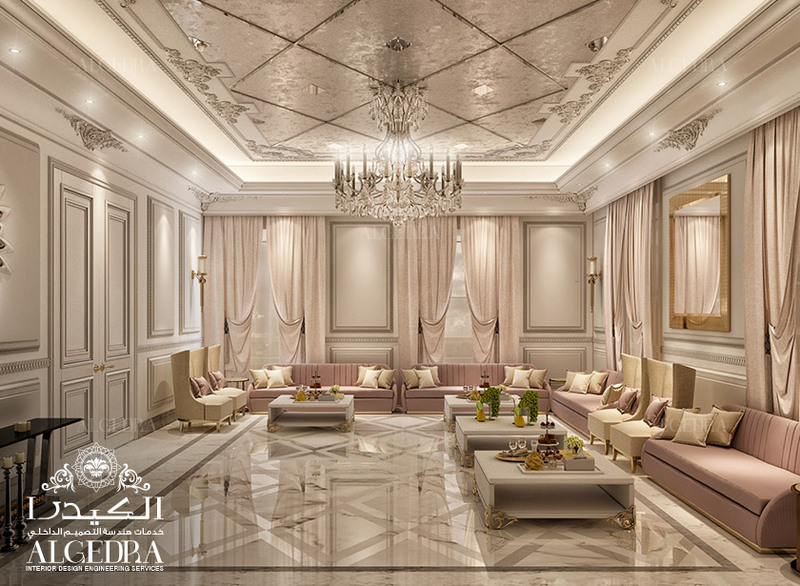 For appointments, email or call us! 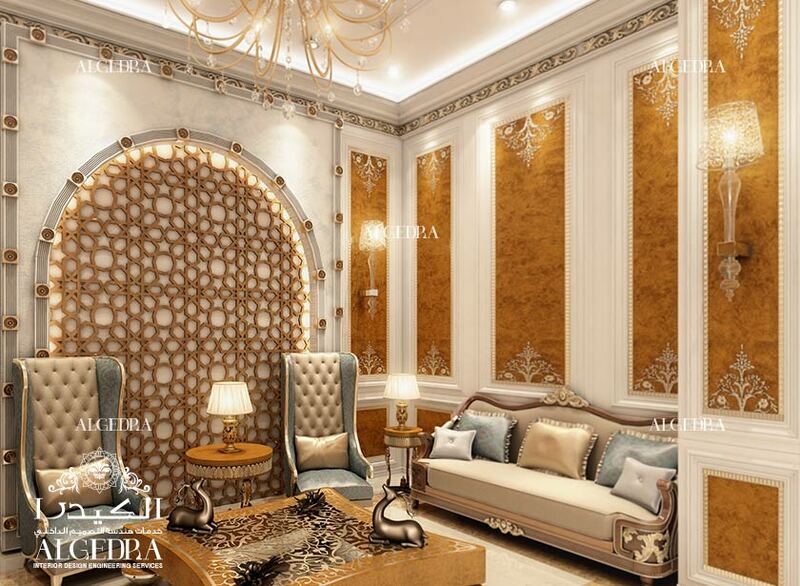 All kinds of Majlis designs in Turkey are being presented in the gallery below that also shows the Majlis pictures. 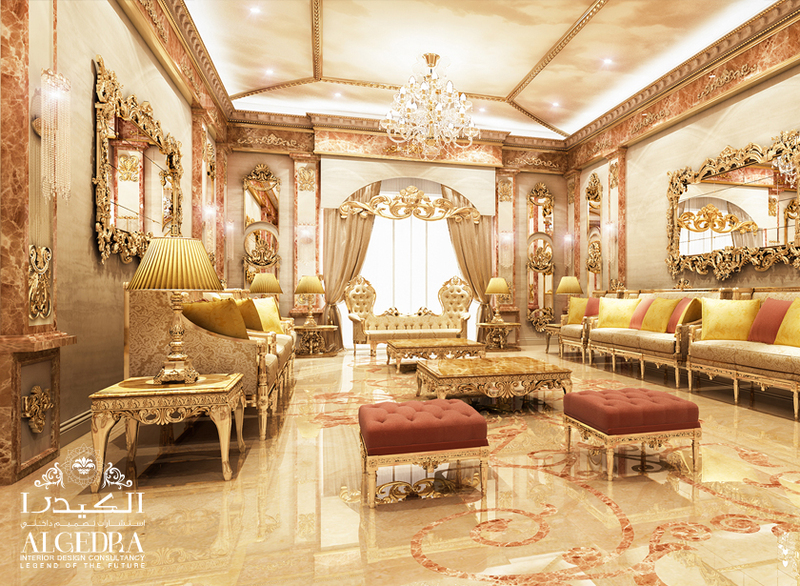 Check all kinds of Majlis images designed by our creative team for your reference.